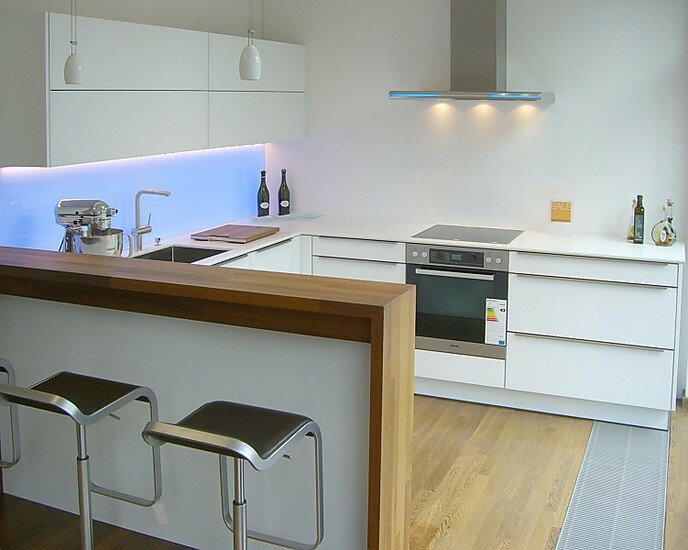 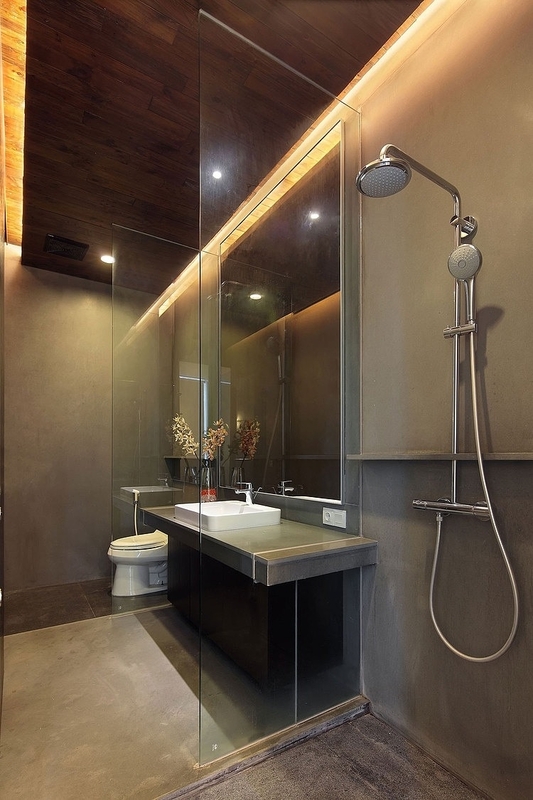 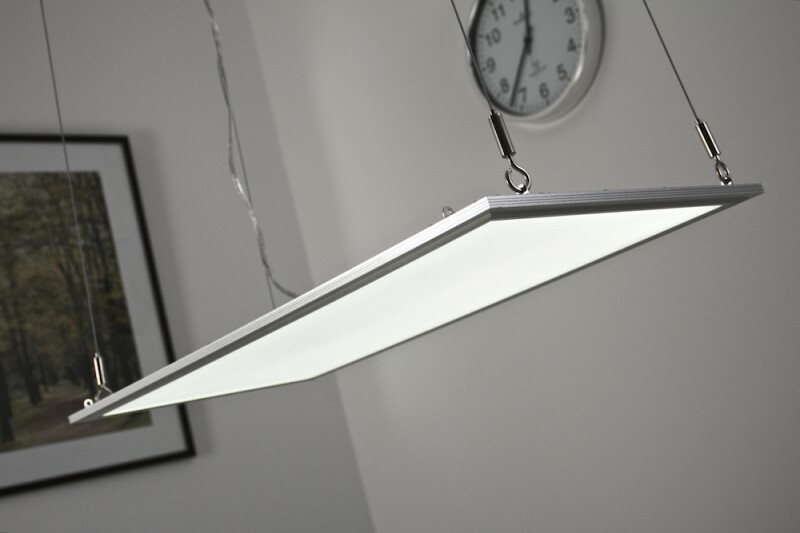 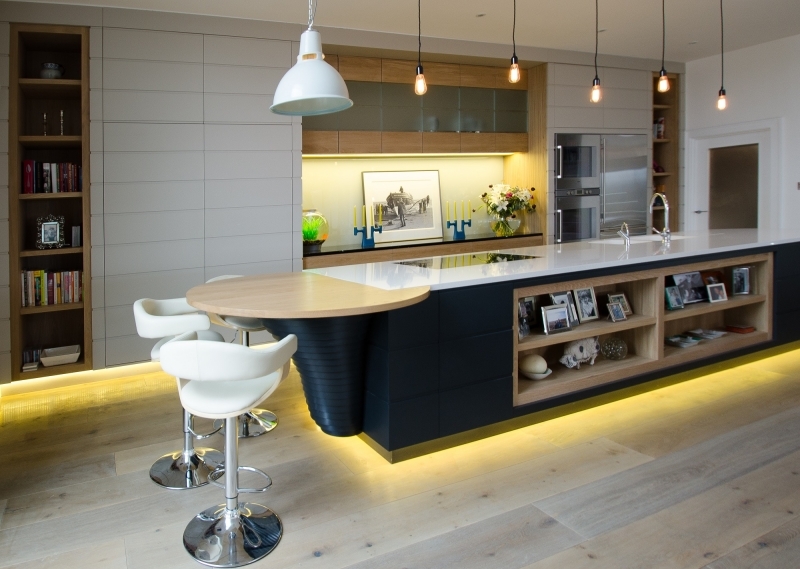 Our LED panel lighting provides a modern alternative to traditional fluorescent lighting. 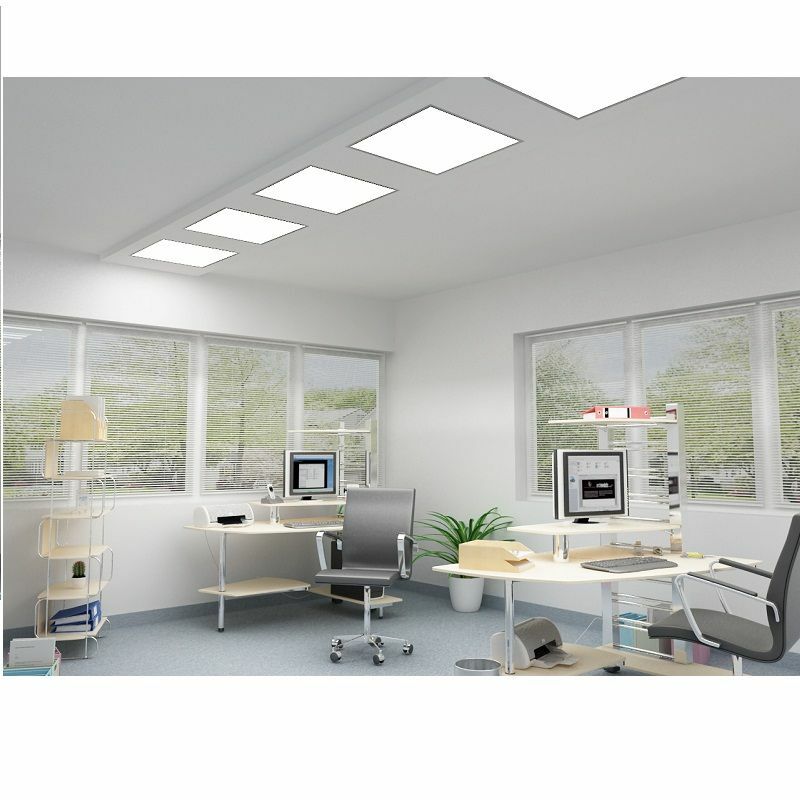 LED flat panels are perfect for office environments where light plays an important role in employee well-being and performance. 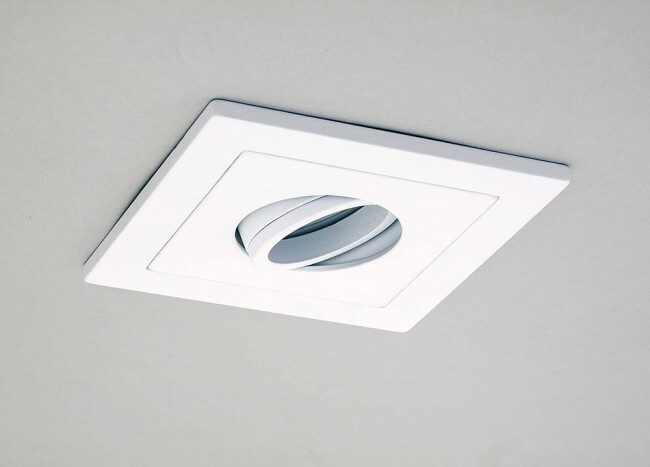 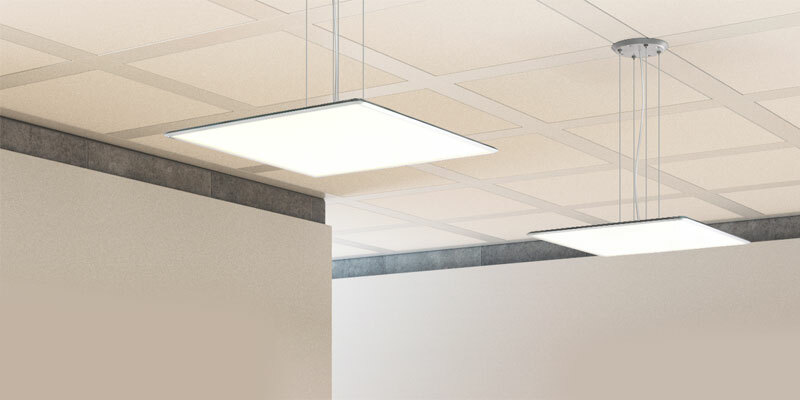 Designed for residential and commercial conventional suspended grid ceilings for new construction applications or retrofitting existing fluorescent troffer light fixtures. 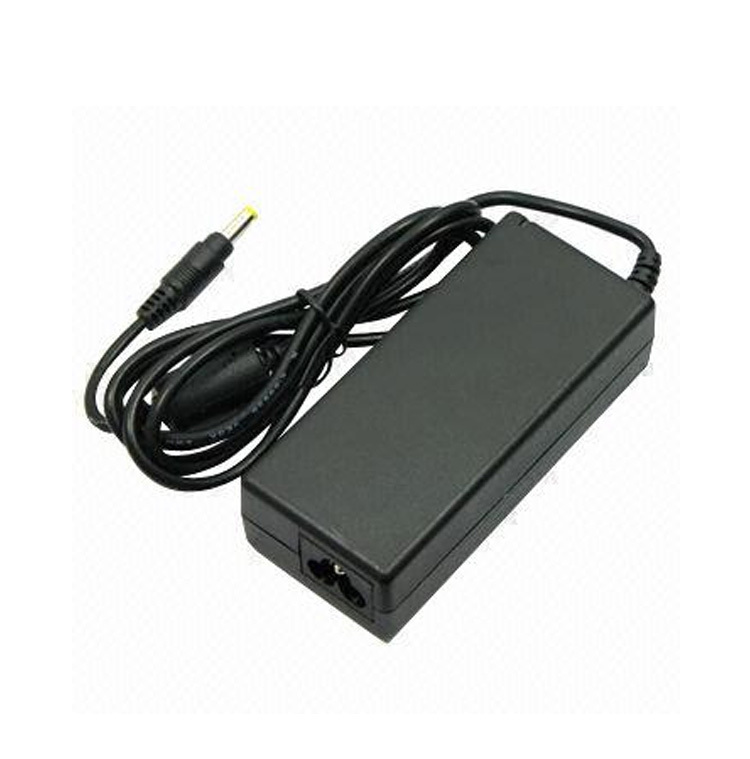 It includes a UL Recognized constant current driver, suitable for damp locations. 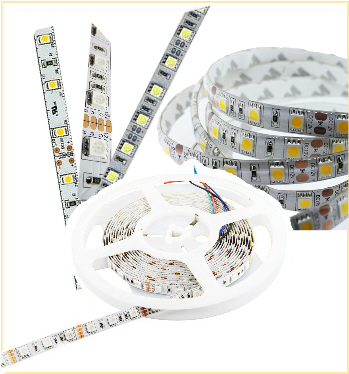 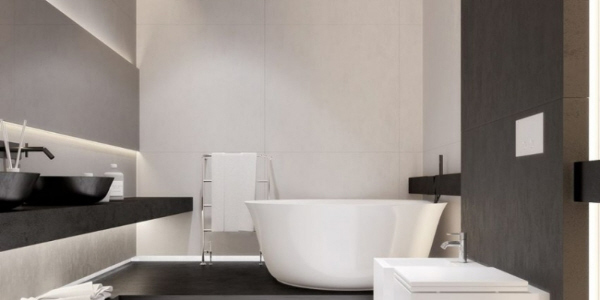 Both beautiful and efficient, eco-friendly LED panel lighting offers energy efficiency and will last up to 50,000 hours. 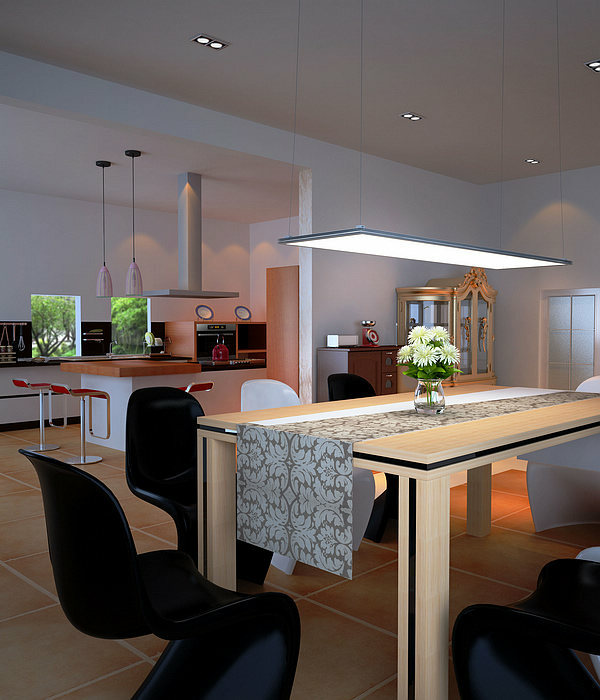 The super slim panels are a true flat mount with evenly distributed light producing no glare, flicker or hot spots as the entire fixture is the light. 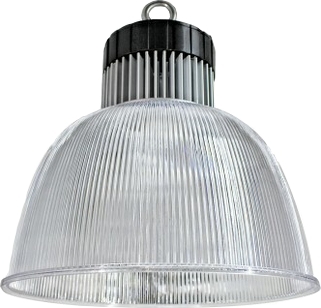 Available with a white or silver trim.